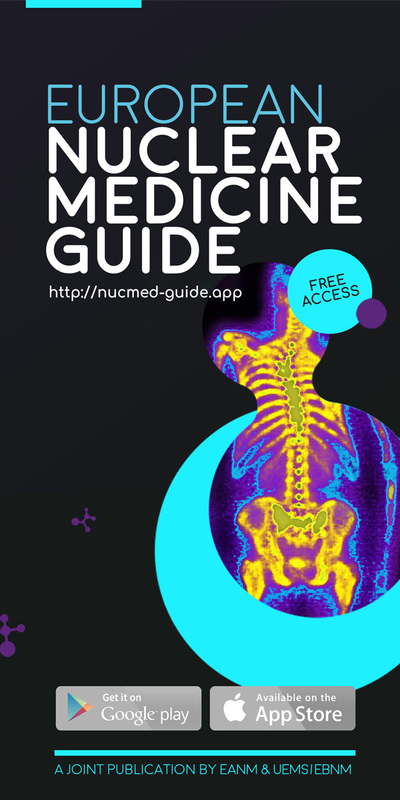 The aim of the European Journal of Nuclear Medicine and Molecular Imaging is to provide a forum for the exchange of clinical and scientific information for the nuclear medicine community and allied professions involved in the functional, metabolic and molecular investigation of disease. 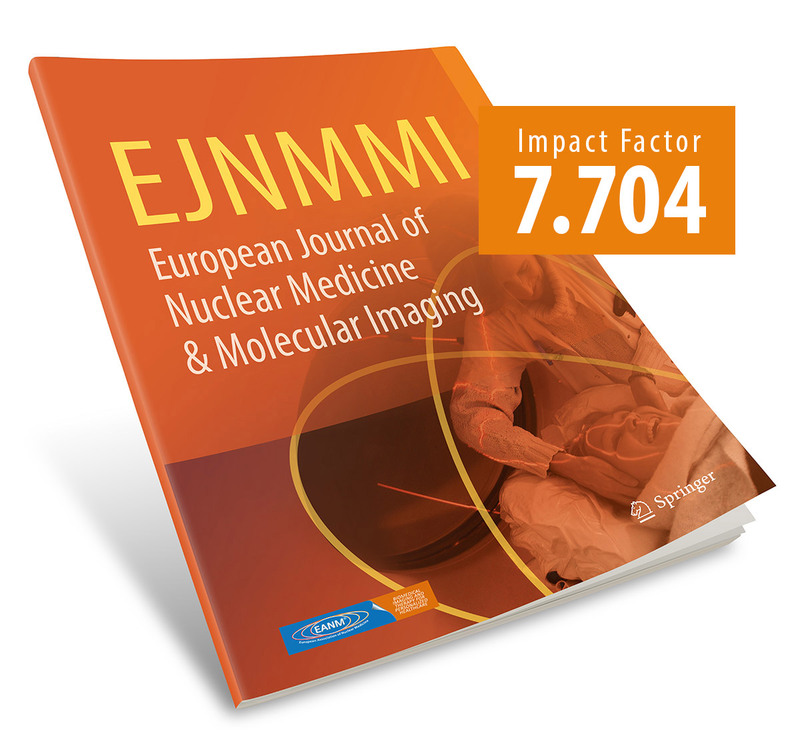 Since 1976, the European Journal of Nuclear Medicine and Molecular Imaging is of primary interest to those practising in the field of nuclear medicine, while also reporting on original works relating to physics, dosimetry, radiation biology, computer science,radiochemistry and pharmacy. Original material examines the field of molecular imaging probes, reporter gene assays, cell trafficking, targeting of endogenous gene expression and antisense methodologies. The Journal publishes in-depth reviews of topical interest, short communications, controversies, interesting images and letters to the Editor.